Blogging is a very common term these days primarily because of the enormous universe it covers. Starting from 1990, today there are over several billion of blogs worldwide with over hundreds of billions of users writing on them which makes this term Blogging more of a profession and a job, rather than just writing. The Malaysian blogosphere consists of over 6000 blogs that cover almost all of the various major niches. However, quite naturally only a minor percent of them are popular and known among the people. 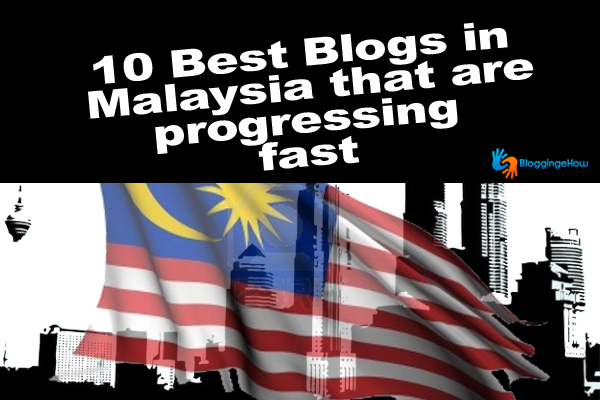 The list compiled contains the top ten of the most popular Malayan Blogs. The ranking is made on the basis of worldwide Alexa rankings of the individual blogs.